Twelve-year-old Samuel Collier narrates his experiences from a street person and orphan in London with a limited future to becoming Captain John Smith's page heading to the New World. 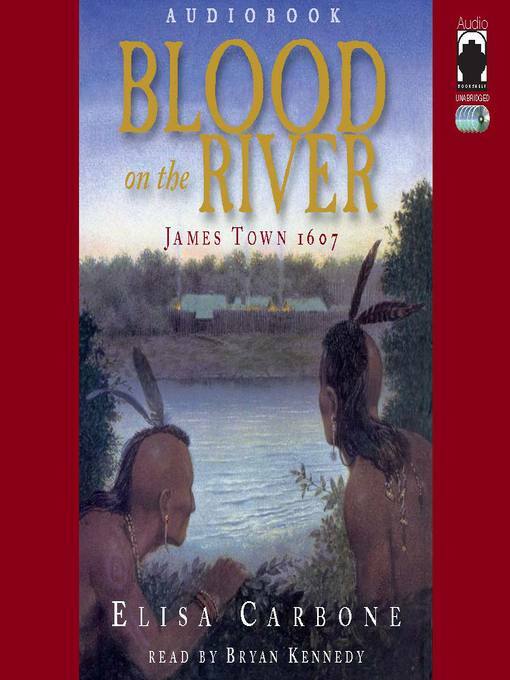 He describes the turbulent voyage to Virginia, the political intrigues of the early settlers, the ruthlessness of the Powhatan Indians, and the harrowing first winter. He learns he can be whomever he wants to be in the New World settlement of Jamestown! The lush Virginia shore is both beautiful and forbidding, and it's hard to know who is friend or foe.